LIC bonus rates for the year 2016-17 have been recently announced by the Life Insurance Corporation of India. These latest bonus rates are applicable for the valuation period from 1st April, 2015 to 31st March, 2016. This year LIC has declared a one-time Diamond Jubilee Bonus, marking its 60th anniversary celebrations. This bonus is in addition to Simple Reversionary bonus, Final additional bonus (FAB) & Loyalty additions (LA). 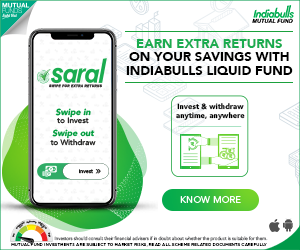 The Investment Returns on traditional life insurance policies like Moneyback or Endowment are mostly dependent on the bonus rates declared by LIC. So it is very important to track the Bonus rates of the LIC Policies that you have bought. All insurance plans of LIC with the suffix ‘With Profits‘ are eligible for allocation of annual reversionary bonuses. When the bonuses are allocated they become vested with the policy and are payable on maturity or on death of the assured during the term of the policy. These new bonus rates are applicable on policies which are in-force as on 31-03-2016 and also applicable to all LIC policies where death claims or maturity claims have to be paid (or) surrendered on or after 1st January, 2017. Below are the simple reversionary bonus rates declared by LIC of India for the financial year 2016-17. 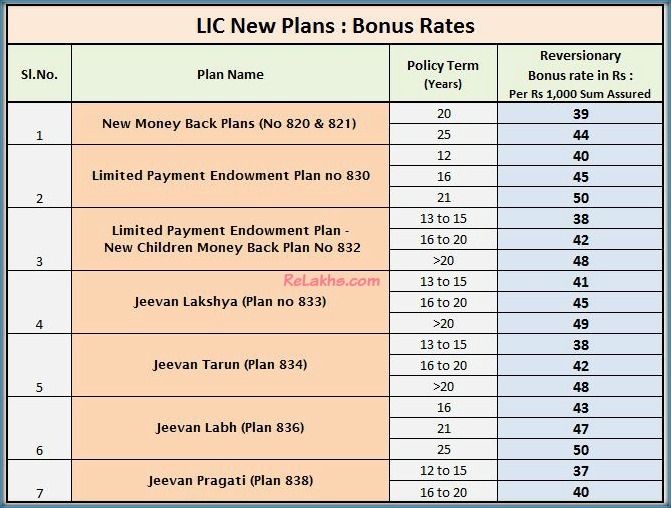 Below list has the LIC Bonus rates of some of the newly (during 2015-16) launched plans of LIC. How to read the above tables? How to calculate the bonus amount on my LIC policy? In the above table, on “ New Jeevan Anand” 15 years plan – LIC has declared Rs 41 per Rs 1000 Sum Assured. If you had bought a similar plan for a Sum Assured of Rs 3,00,000 then the bonus amount on your policy would be Rs 12,300 ((SA/1000)*41). Like this, every year LIC declares bonus rates. But, the rates can vary. Remember, these bonus amounts are not paid to you immediately. They are accrued and paid on maturity or claim. If you observe that the minimum bonus amount per Rs 1000 sum assured on new plans is Rs 37 and the maximum being Rs 50. The returns are pretty low. It is better to avoid investing in these kind of low-yielding Traditional plans (of any life insurance company’s) for long-term. Final Additional Bonus (FAB) : It’s paid to those policies which are of a longer duration and has run for say more than 15 years. This is a one-time payment. I will soon try to provide details on LIC Loyalty Addition rates 2016-17 & Final Additional Bonus rates for 2016-17. The above details are based on limited available information and can be modified. Sir has the LIC also declared some bonus for Jeevan Akshay policies (with final bonus) sold in late 90s till 2006? LIC apparently sold Jeevan Akshay policies later also and removed the final bonus options on those sold after these dates and some agents are indicating that there are no bonus on pension schemes now. They are unwilling to show the circulars of LIC also in regards to this . Some say that the older Jeevan Akshay policies could not be supported as profits of LIC had suffered. However it becomes a consumer issue if the promises made at time of sale are not honoured specially after the person who bought it held it for more than 15years and specially after the persons death. Can u pls guide in this regard. Dear SS ..I do not have information on this. Suggest you to kindly contact your insurer directly. Thanks anyway. the insurer is fudging facts 🙂 anyway hoping that in case u find anything pls do post as such con jobs must be prevented . I have a different question. How to read P & L account of Life insurance company? Since I came across one article in this week’s ET Wealth with headline ” New Ulip rules deflated life insurer’s profits in 2015-16″ wherein a table shows private Life insurance companies profitability for F.Y 2014-15 & 2015-16 which has reduced from Rs. 5,766 crores to Rs. 4,892 crores. The source of this data is respective company’s Public Disclosure L-2 P & L account. When I tried to search for information in one of Private Life Insurance company’s L-2 P& L Account, I could not understand how profitability is arrived at as there was one item on Income side “Amounts transferred from the Policyholders’ account (Technical Account). I could not understand meaning of that account. Sharp reduction in the amount compared to previous year was the main reason for sharp reduction in profitability of that Life insurance company and I am sure this would be reason in case of other companies as well. So can you make me understand what is the relevance of that item and where to look for its detail working? And if ulips result in reduction in life insurer’s profits, can we conclude that Ulips are in the interest of policyholders? I have two plans of LIC, JEEVAN ANAND(149) for 20 years with sum assured Rs. 300000/- and money back (75) . But I want to close it from this year because after reading your blog I have taken term plan of ICICI I-protect (60,00,000/-) also investing in mutual fund (10000/- per mth). 1. Set up your protection – Life Insurance (you have already taken Term, check if that is sufficient), Health Insurance (self and dependents). 2. Set aside some emergency fund depending upon your working profile, some keep for 3 months, some for 18 months. 4. For each goal, calculate the investment required each month and %age of return that will be required to achieve that goal. 5. Now that you have the monthly outflow determined, check your risk appetite and invest in different funds which will broadly serve the purpose of returns required. However, be careful, investing all into small / mid cap may work for sometime but can also make you bankrupt. Hence, choose a best ratio of Equity and Debt and based on the risk and returns. 7. Keep some amount as oppurtunity funds, like when markets are down, invest heavily from long term perspective. 8. Review each month / quarter to check where you are and investment decisions based on %age achieved and performance of the funds. Hope it helps. Please note I am NOT a expert and just another user in this forum. 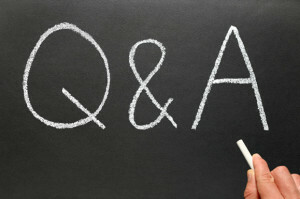 Do take help from financial advisor if you cannot spend time researching. May I know the commencement date of the plans. How to get rid off unwanted life insurance plans? Thank you dear Manja, for sharing your inputs. 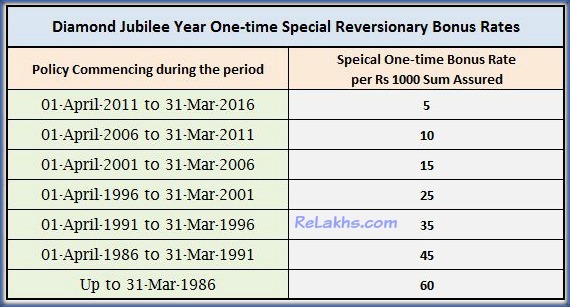 LIC Jubilee Year one-time Special Reversionary Bonus Rates is applicable for Jeeval saral policies also? kindly reply. Dear Sarath..I believe that it is not applicable, as Loyalty additions have been paid for this plan. However, you may kindly re-check this with your agent/insurer. I have jeevan dhara for which I am getting pension from 2004. But is Am I eligible for recent declared bonus? Or Lici giving bonus to others money earning from our money . Pls comments. Dear Debi Prosad Ji.. As you are already receiving the Pension amount, bonus is not applicable in this case. Dear Somdatt ..I belieive that SSA account can not be opened in this case. Kindly read : Latest SSA rules.